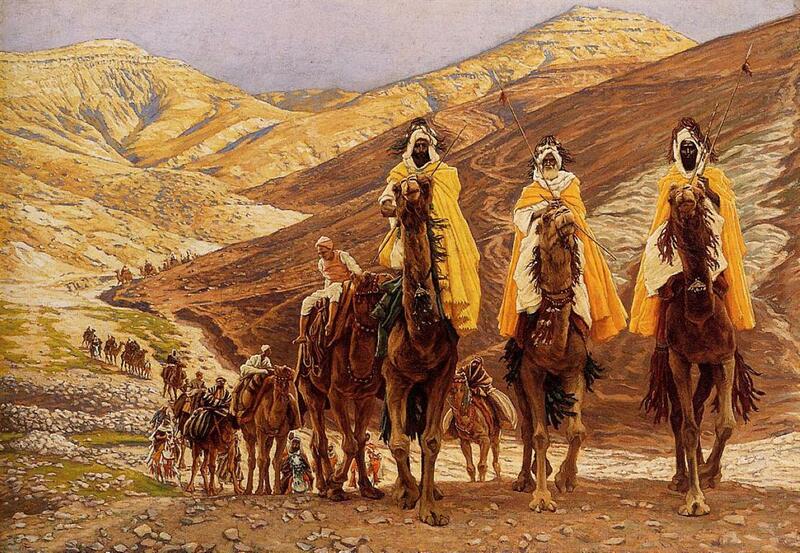 Journey of the Magi by James Tissot. 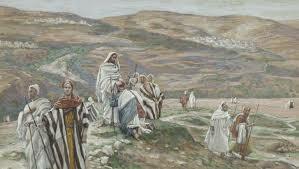 Christ sending out the Seventy Disciples by James Tissot. Social media is like sending out seventy disciples multiplied by seventy thousand. With technology enabled tools that create and integrate multiple platforms, a sincere unified message can be sent out. 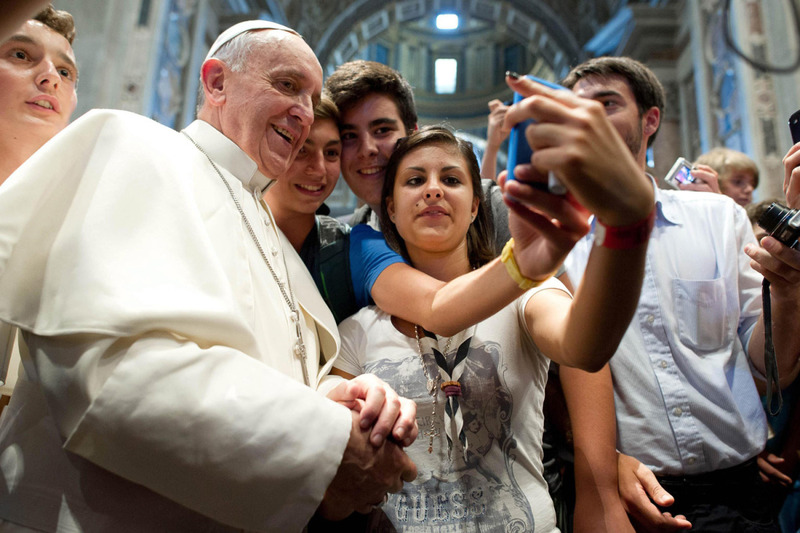 Pope Francis with youth posing for a selfie in St. Peter’s Square. 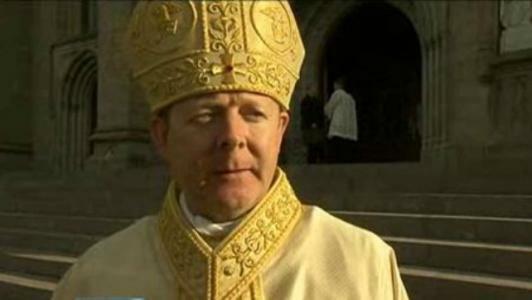 Archbishop Eamon Martin of Armagh, Ireland. An unlikely technology leader. Fr. 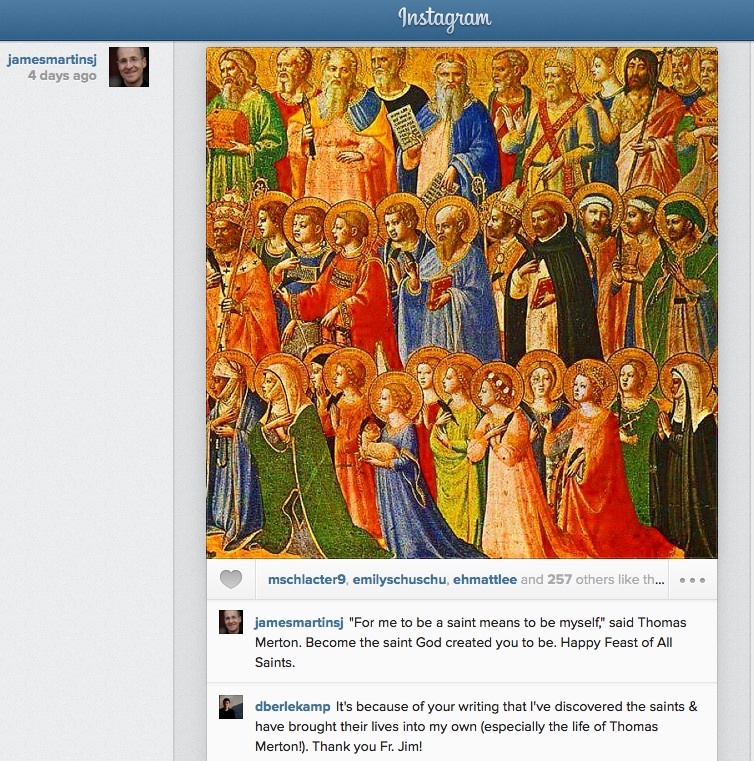 James Martin SJ, connecting Twitter, Instagram and Facebook to get the message out. 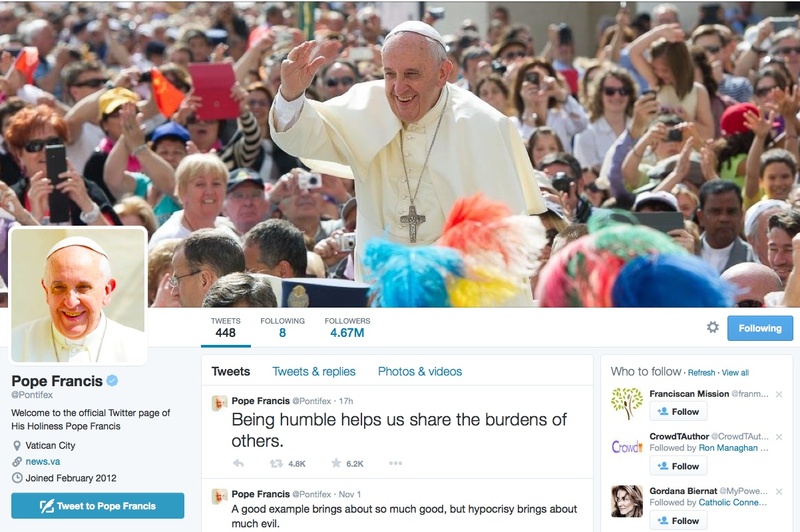 The official Twitter page of Pope Francis. Over 4.5 million followers. 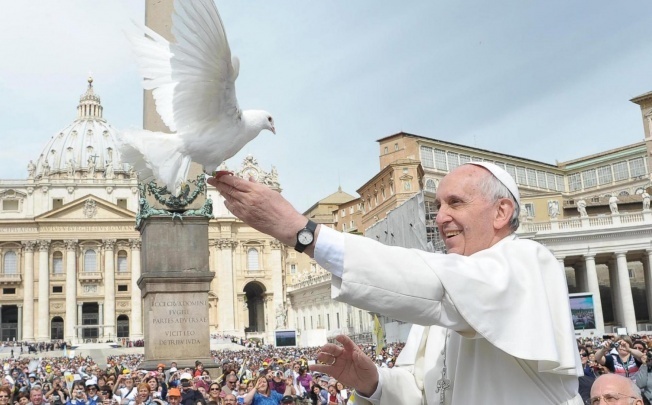 I quote from the Pope’s Message: ‘The digital highway is … a street teeming with people who are often hurting, men and women looking for salvation or hope. By means of the Internet, the Christian message can reach “to the ends of the earth” (Acts 1:8)’. Everything we have received is a gift from God. We respond to his love by giving it away, by showing it in a way of serving. – David Fleming S.J. Social Media services provided upon request. Credits – Brandon Vogt interview.